Slippers in various sizes. Solid colour. Shaped non-slip sole . After the match, competition or training, take a shower to relax wearing these non-slip slippers, that are perfect to wear even on the beach or at the poolside. 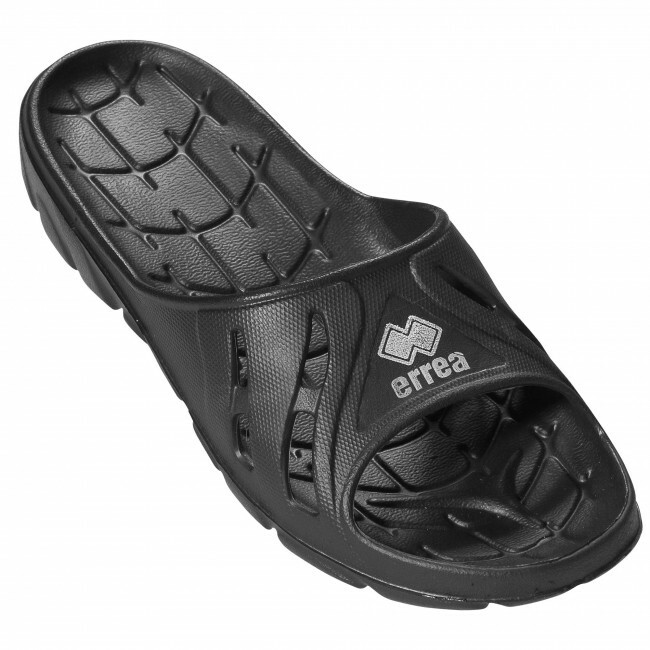 Soft and resistant, yet with a classical and sporty style, they wrap comfortably around your foot.